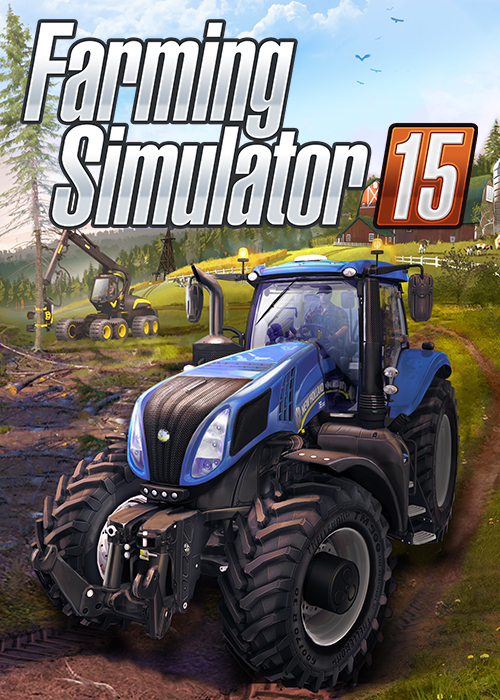 Farming Simulator 15 is now available on PlayStation 4, PlayStation 3, Xbox One and Xbox 360, all over the world at your favorite retailer or for download! Watch today’s Launch Trailer, which will give you a first taste of what you will find in these fresh console versions. Live the full 'Farming experience' developed by Giants Software, the same one that has already enticed over one million players on PC with its latest version: all its content, its activities, its vehicles and, on PS4 and Xbox One, the online cooperative multiplayer mode!